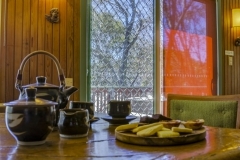 Red Onion is the only free standing chalet to rent in Falls Creek. 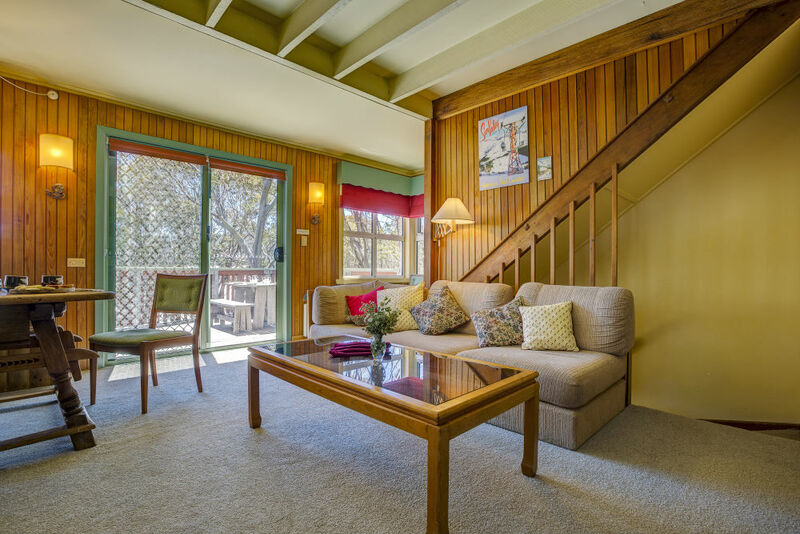 Three levels of Austrian charm ends the squeezebox for families and groups of up to 10 people. 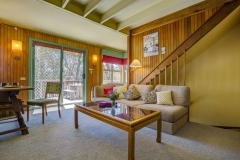 This beautifully restored Alpine chalet has 4 bedrooms, two lounge rooms, separate kitchen, and a huge balcony with BBQ. Quite unique in the Australian Alps. 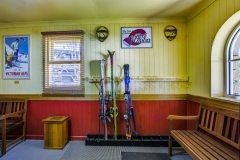 Well located for easy ski-in/ski-out access to the main lift to ski school and the lift network, or door-to-door access to the extensive, groomed cross-country trails that Falls Creek offers, and it is a short level walk to and from the free village shuttle. 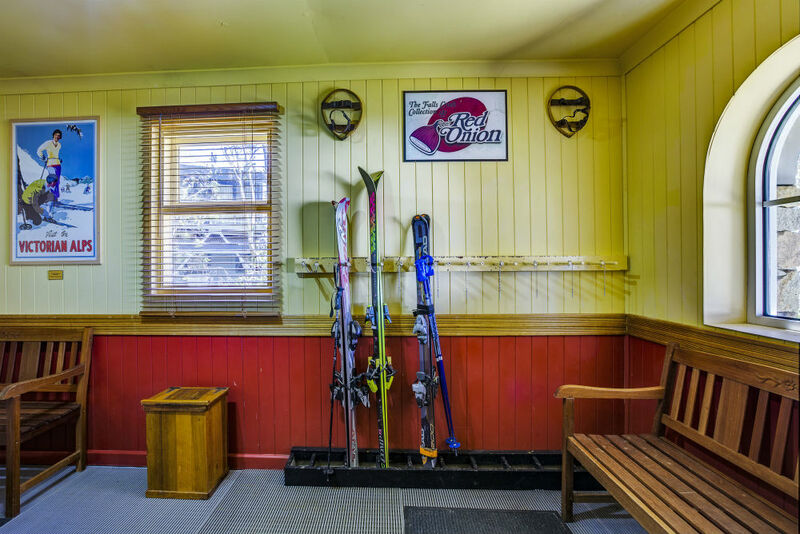 All our guests receive a 15% discount on all snow sports equipment hire with a free pick up and delivery, and we arrange other discounts to nearby dining places. There is a welcome hamper for each group. Red Onion is self-catered, but we provide everything to make it easy for you to feel at home. 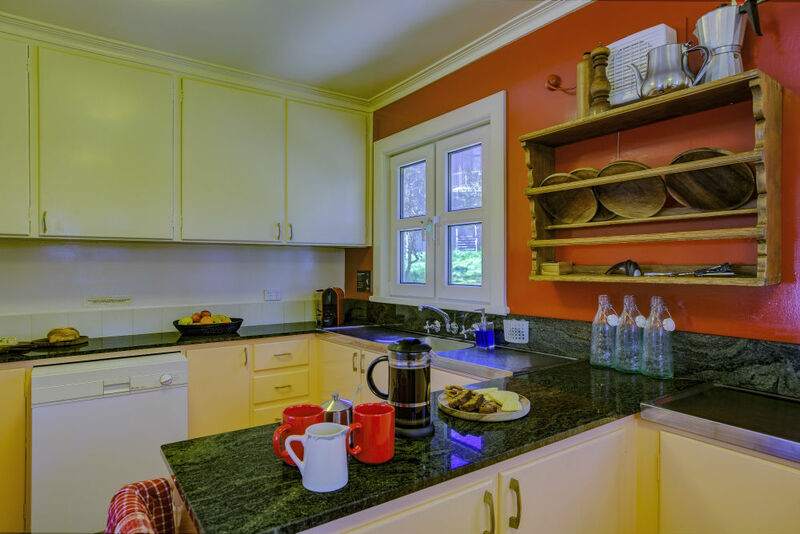 The kitchen is fully equipped, and the pantry is stocked with essentials – tea, coffee, condiments, herbs, foils and wraps, dishwasher detergent, laundry detergent, soap, paper towels, etc. Red Onion is ideal for families or a group of friends. Children are very welcome and we have a cot and high chair available if required. We have children’s games, books and puzzles, as well as numerous children’s DVDs and videos. 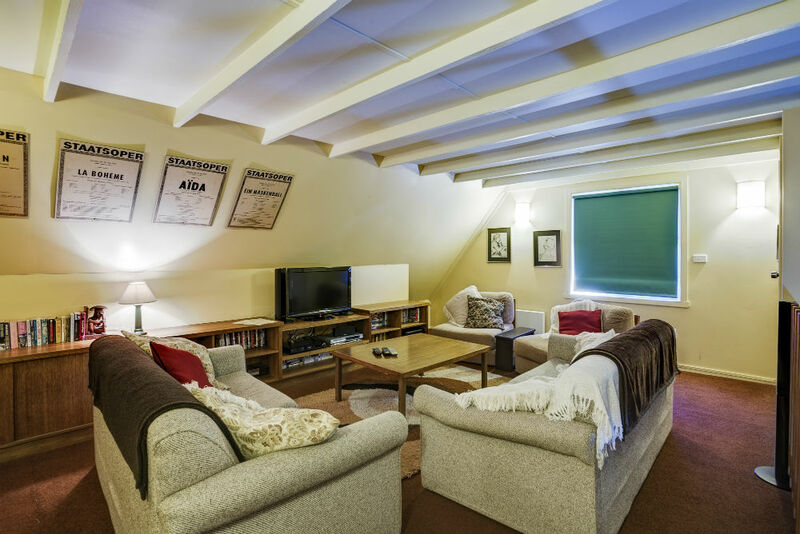 The second lounge is warm, spacious, and has a home theatre system… with movies for all ages… we give you a list! 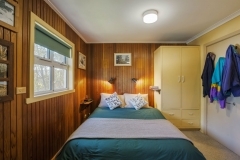 Accommodation is in 4 bedrooms, with a twin room (can be made a double if requested) a queen-bed in the master bedroom, and two rooms with three beds, one of which is a bunk. 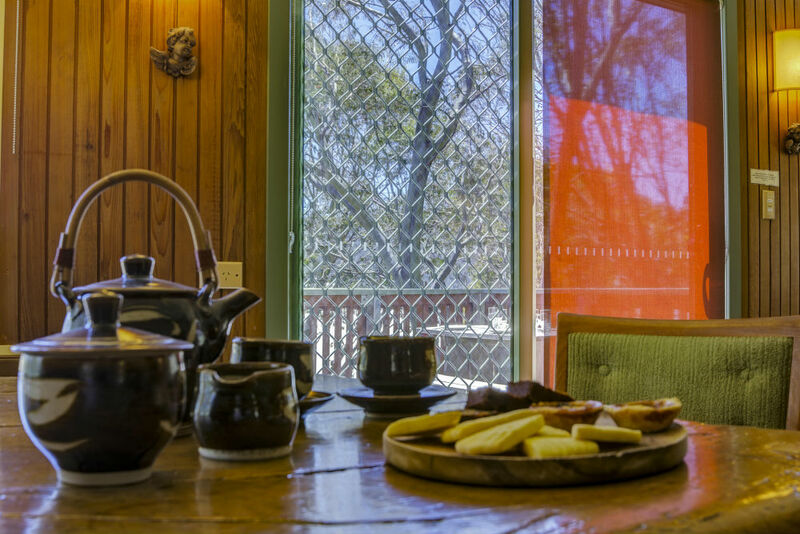 Each bedroom has warm doonas, extra blankets and a small vanity. All linen and towels are supplied. There are two modern bathrooms, each with a separate toilet, and a large shower/bath, which is handy for babies and small children. 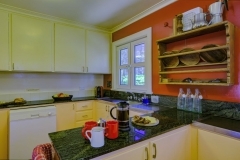 A ski room, large drying room and laundry (powder supplied) are at the entry level. Here you can see our large collection of Falls Creek memorabilia dating from the early 1950s, … and find a second fridge to store your extra drinks. 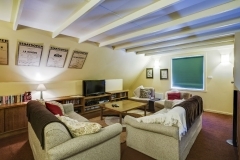 The chalet is double-glazed throughout, with all rooms individually heated. 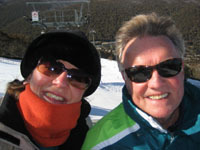 We have a ‘manager’ on the mountain who will welcome you and assist with any questions you may have. He will also attend to any problems that may arise during your stay. 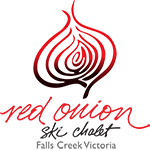 Red Onion is strictly a NO SMOKING zone.